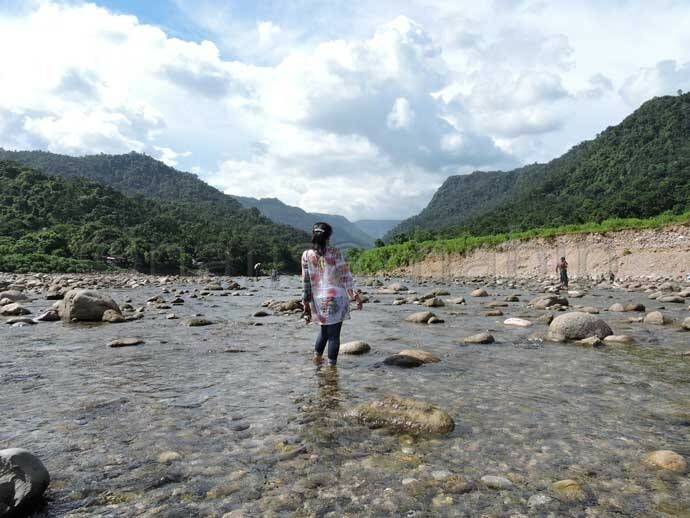 My solo travel in Sylhet, Bangladesh was too exciting and adventurous. 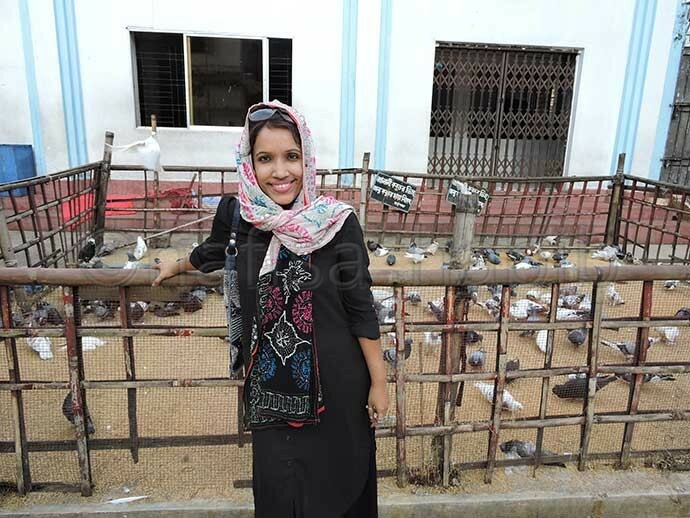 I’ve gathered many good experiences while traveling solo for the first time in Bangladesh. For few reasons my five days, Sylhet tour will always be a memorable one. 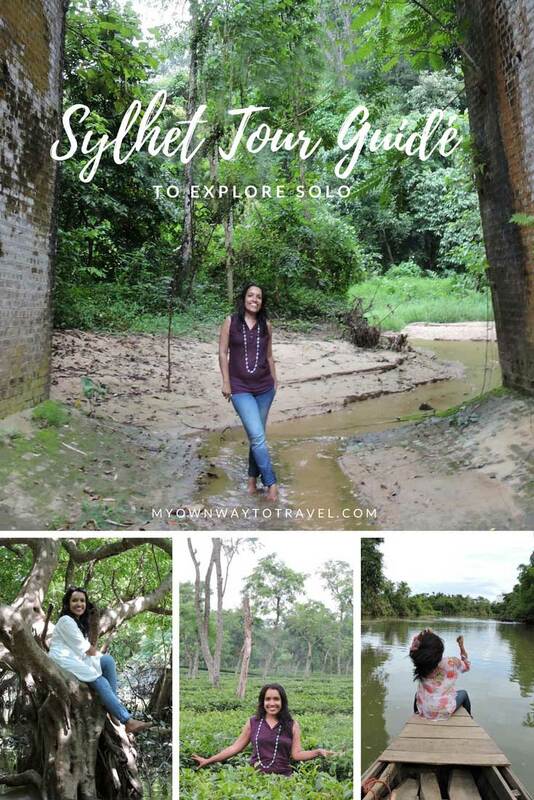 So, here I’m to inspire you to visit Sylhet and explore the natural beauty of this picturesque land in South Asia, Bangladesh. This Sylhet tour guide will give you the total insights, help you to plan your trip and visit many sightseeing and top tourist attractions in Sylhet. 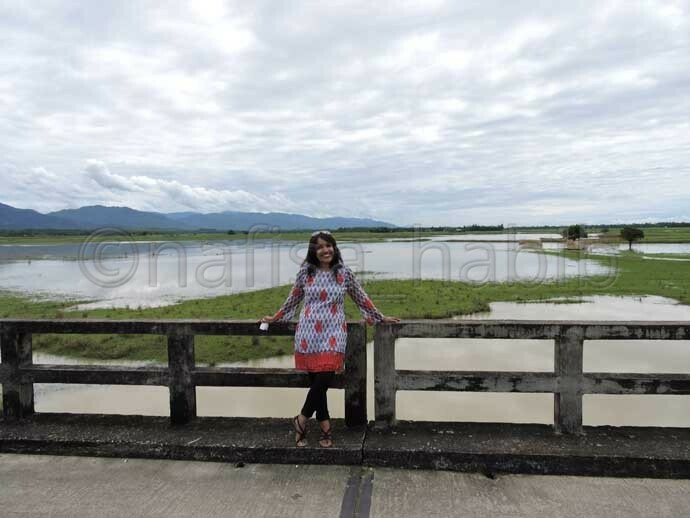 2 When To Visit Sylhet? 3 How To Visit Sylhet? 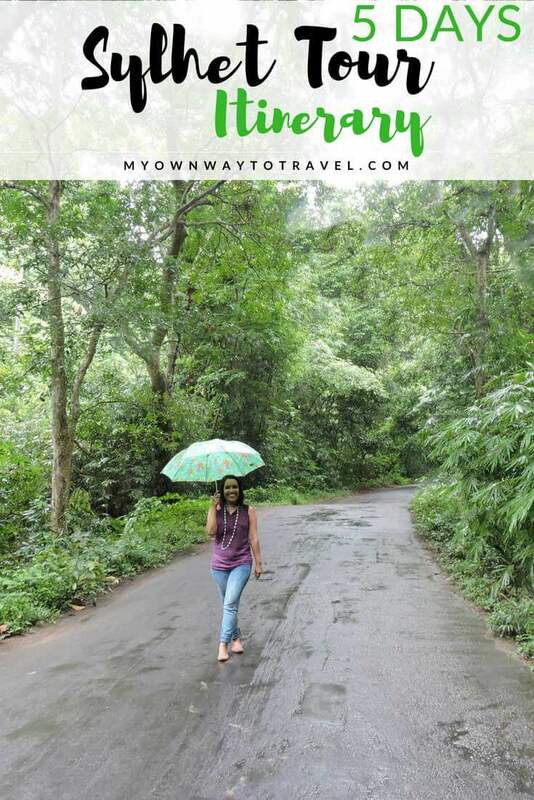 6 Click To Save 5 Days Sylhet Tour Itinerary For Later Read! Sylhet is one of the most developed cities in South Asian country Bangladesh. 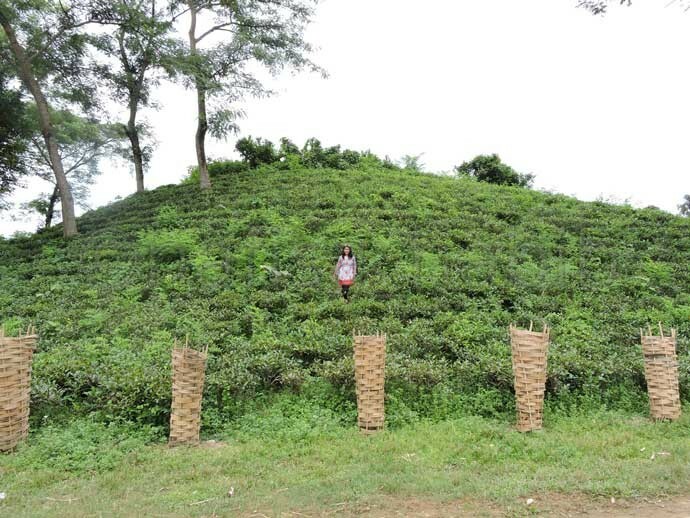 Sylhet is well famous for exporting quality tea all over the world and also known as the Land of Tea Gardens. This city is also well known as Second London because many locals well settled in London and they always contribute a lot to develop their city. Sylhet still carries many spiritual values to all. It became Holy Land when famous Sufi Hazrat Shah Jalal (R) came here for the first time with 360 saints to spread Islam. Though Bengali is the primary spoken language everywhere in Bangladesh in Sylhet, locals find comfort talking in their language (Sylheti Bengali). You can communicate in English too. 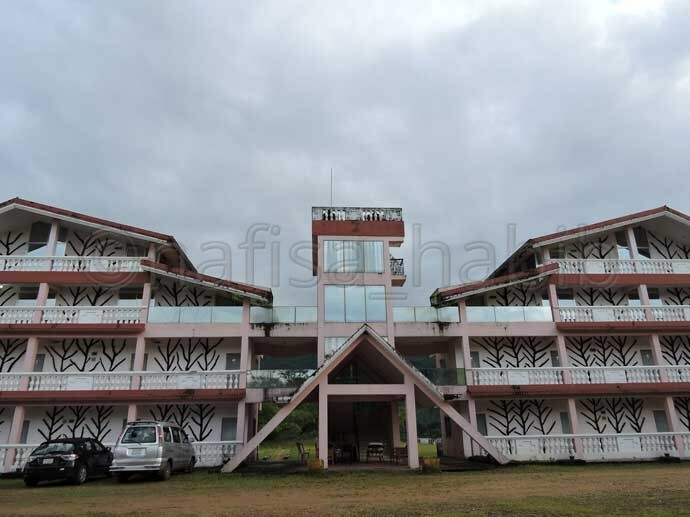 There are many standard hotels, and resorts from budget to luxury in Sylhet to stay. Many good restaurants are there to taste all types of cuisines. But Bengali cuisines are must-try for all. Sylhet is one of the best tourism hubs in Bangladesh. The weather in Sylhet is cool in almost all seasons what you’ll not find in other places in Bangladesh. 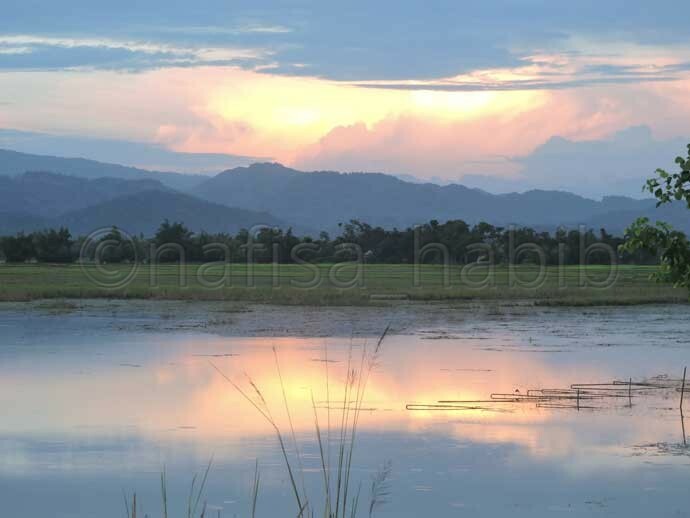 But the monsoon is the best time to explore the OUTSTANDING natural beauty of Sylhet. You can travel Sylhet from Dhaka by air, road or rail. There are also many excellent public bus services from Dhaka to Sylhet. 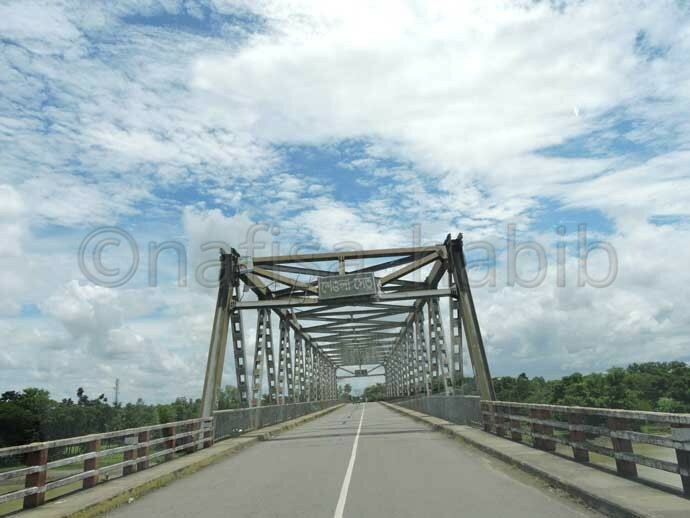 Sylhet is very close to Indian border (Tamabil) and so you can even visit by road from India. I made a road trip by private car service from Dhaka to all tourist places in Sylhet as found it comfortable and safe. 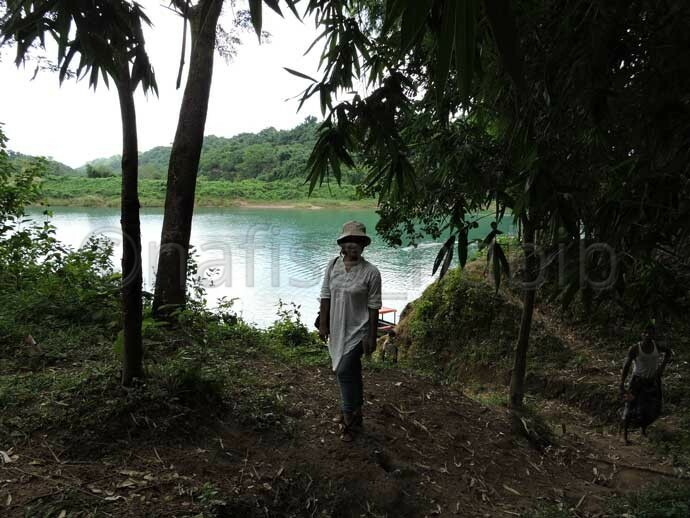 My primary focus of this tour was to explore the natural beauty of Sylhet. In my whole Sylhet tour, I guided by Alamgir Bhai (Driver). It’s a pleasure to mention him here because he nicely guided and helped me to know a lot about Sylhet. This is what I love about solo travel. You’ll meet new peoples on the road. Furthermore, will learn something new from them. Moreover, my five days itinerary will help you to plan your tour in Sylhet either solo or a group. A glimpse of my Sylhet tour before you going through Sylhet tour guide. It was a pleasant experience, no traffic jam, beautiful roads while crossing many bridges on the way to Sylhet from Dhaka. It took just 5 hours to reach in Sylhet city, and distance is almost 250 km. I stayed at Britannia Hotel in Amberkhana, just 5 minutes walking distance from the Shrine of Hazrat Shah Jalal. This hotel is one of the best in the central city with all standard facilities. In the afternoon I started exploring Sylhet city. 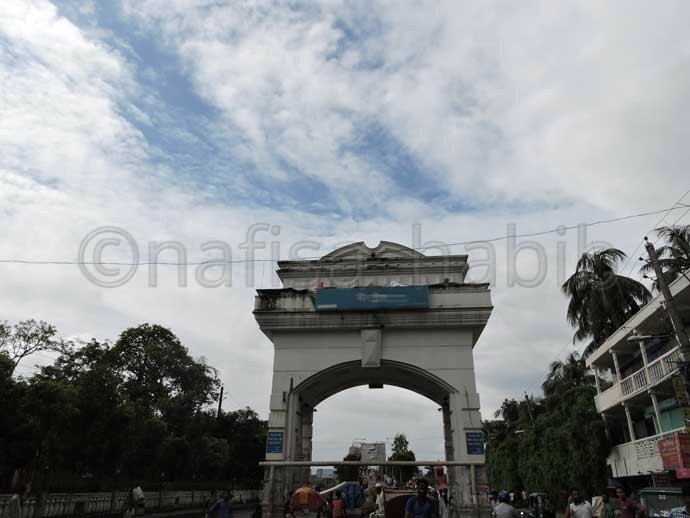 Two famous shrines located in Sylhet. First I liked to visit the Shrine of Hazrat Shah Jalal. I read and heard a lot about this shrine and world-famous Sufi Hazrat Shah Jalal (R). I’ve liked seeing many Black Pigeons (Jalali Kobutor) inside the shrine. Next, I visited the Shrine of Hazrat Shah Paran. 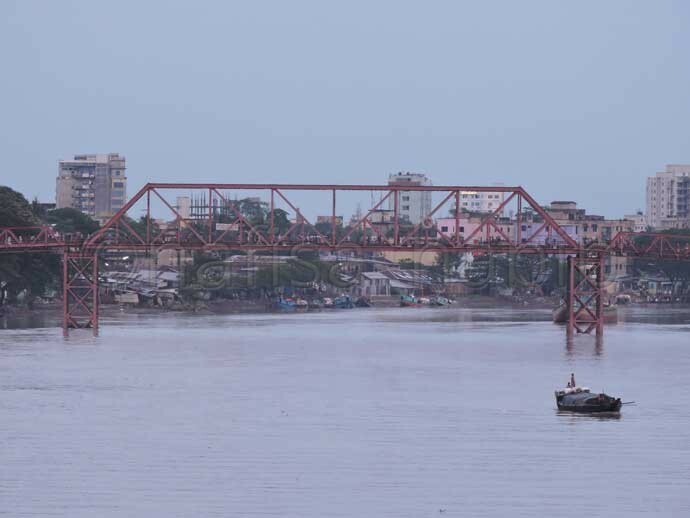 One the way, spend some time to enjoy the beauty of Surma River from one bridge which known as New Bridge to all. I came to know in other seasons Surma river lost its charm and became dry. The remote view of the Keane Bridge from this bridge was beautiful too. You can even try here street foods while sitting under the sky. 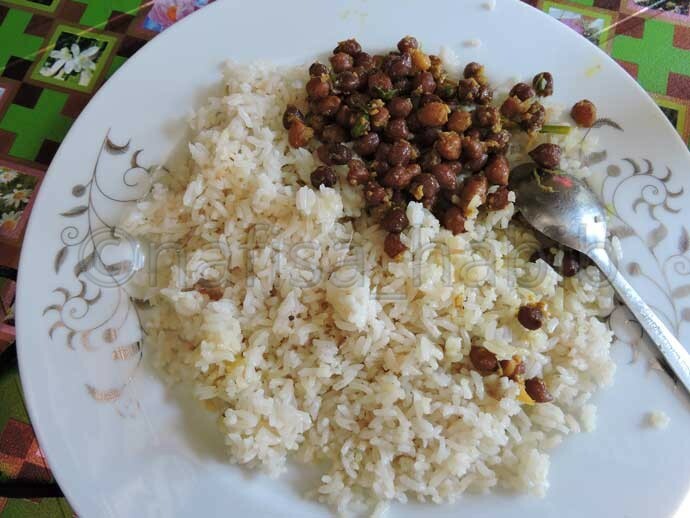 One plate Fuchka is just 60 Taka, much less than Dhaka (150 Taka per plate). 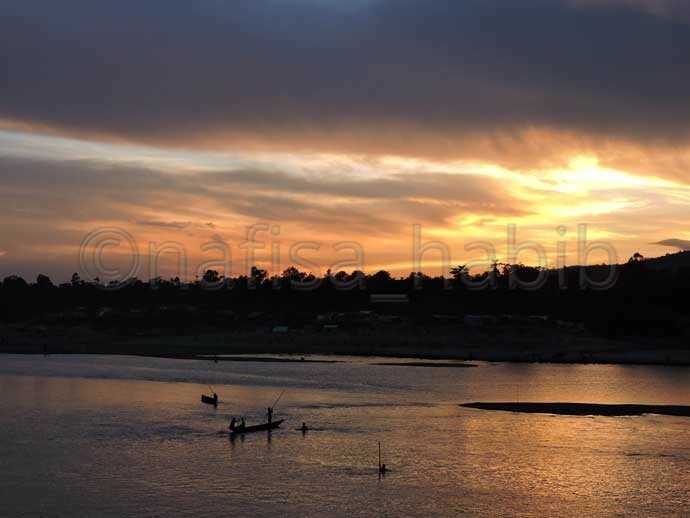 Sylhet located on the bank of the Surma River. The historic and oldest Keane Bridge (established in 1936) is still there over this river. Beside the bridge, you’ll see another old landmark Ali Amjad Clock Tower which built in 1895. In the evening, during the sunset hour, the whole place was looking fantastic. 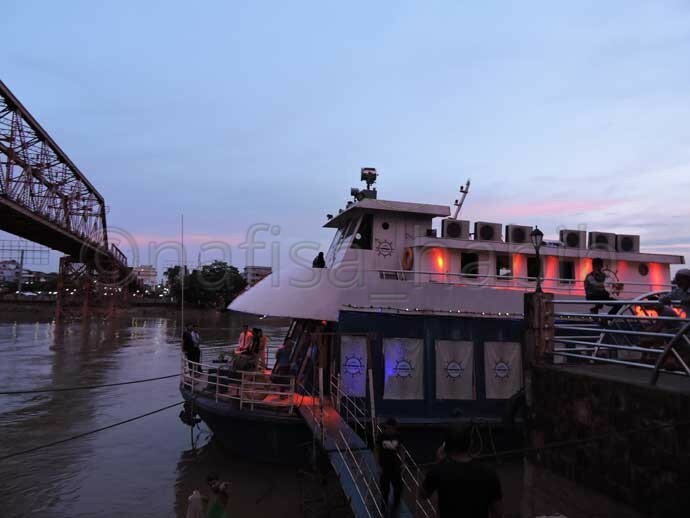 I found too much crowd around, and many are spending time at the Surma River Cruise Restaurant, favorite to all. Zindabazar in Jallarpar Road is the most busier place in Sylhet city. All popular hotels, restaurants, and markets are located here and good for shopping at a reasonable price. 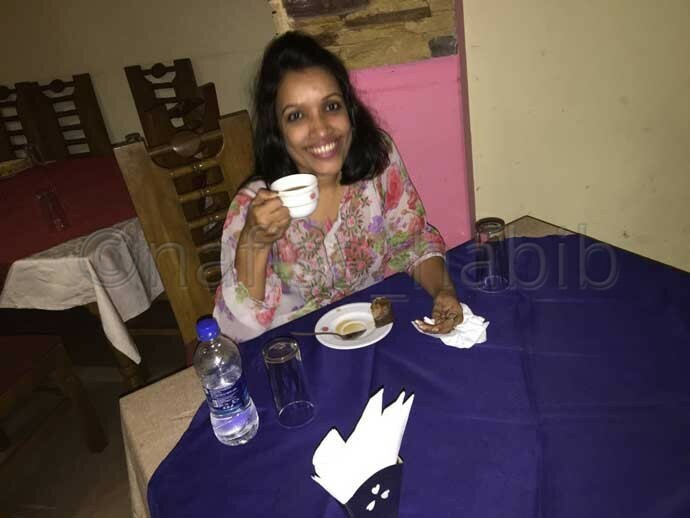 I had dinner with yummy and spicy Bengali dishes at Panshi Restaurant, the most famous in the city for providing quality food at a low price. Must carry National Card (for Bangladeshi) and Passport (for foreigners) while booking any hotel to stay. It is a good practice to carry wherever you go, especially when you’re traveling solo. Overall Sylhet is a welcoming city for all and safe for tourists to move around. Locals are quite helpful. You’ll find various types of persons with lousy motive outside the area of any shrines. Be careful about pick-pocketers while visiting those destinations. It never recommended staying outside until late night while traveling solo. You got to be cautious when you’re in a new place. I always try to maintain this wherever I visit alone or even accompanied by anyone. The real adventure started on the second day of my Sylhet tour. After a breakfast from Britannia Hotel left to visit remote but beautiful destinations like Panthumai and Bisnakandi. 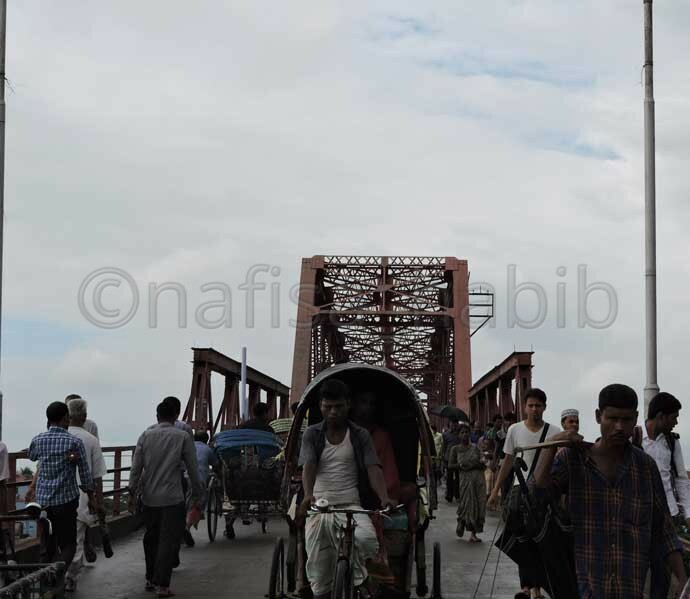 But before that enjoyed some moments while walking on the Keane Bridge, the gateway of Sylhet. 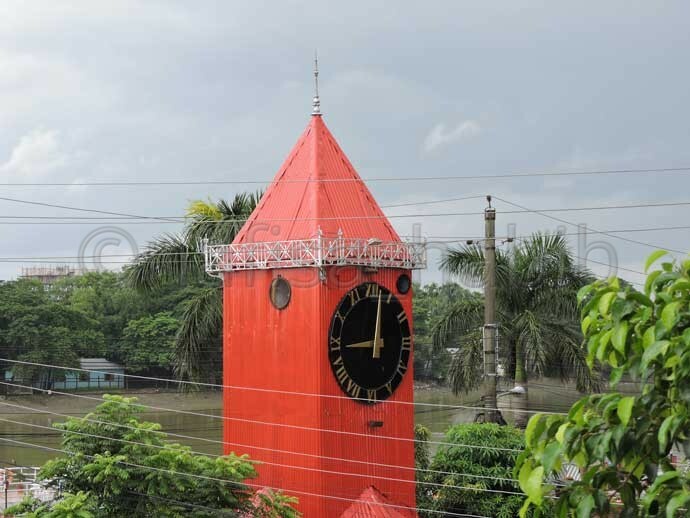 It was also amazing to hear the bell of the Ali Amjad Clock Tower (Big Ben of Sylhet). 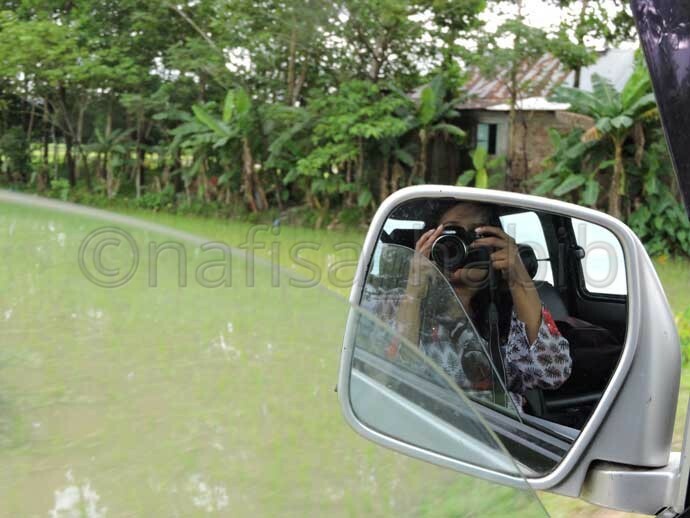 I must say I enjoyed the beautiful and rural landscape during my long journey in Sylhet. The view of green trees, green paddy fields from both the sides of roads will never let you feel tired. And what to say about the beautiful blue sky, though sometimes cloudy but I love every shade of sky. 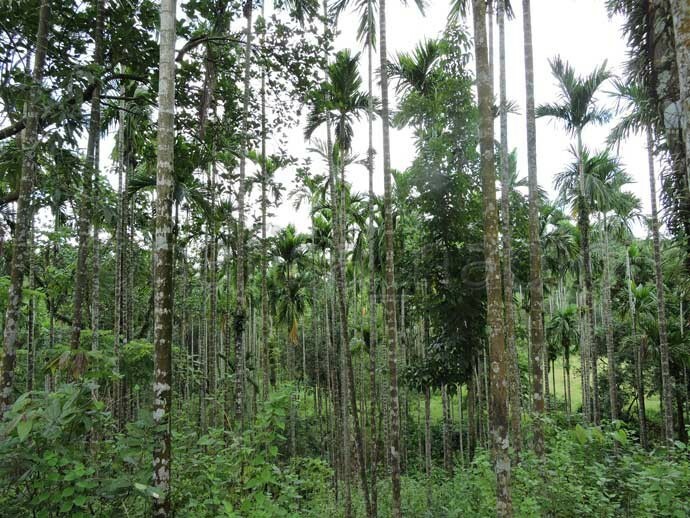 Panthumai is located in Gowainghat, almost 83 km from Sylhet. The road condition is not good, but difficult roads often take us to an attractive destination, and I realized that very well this time. Panthumai is a remote village. The main attraction here is the Borhill waterfall with the backdrop of Meghalaya mountain ranges. Borhill waterfall belongs to India but from the zero point possible to enjoy the natural beauty of that fall which is a part of the Piyain River. It’s so unusual at the zero point because you’re just close to the Indian border like your one foot is in Bangladesh and another in India. Boundary facts!! Hehehe. Here I went for a boat ride on the Piyain river to get a closer view of the fall, but no one is allowed to get very close. Next destination was Bisnakandi. To explore the beauty of Bisnakandi you must have to hire engine boat; distance is long, it took almost 1.30 hours. 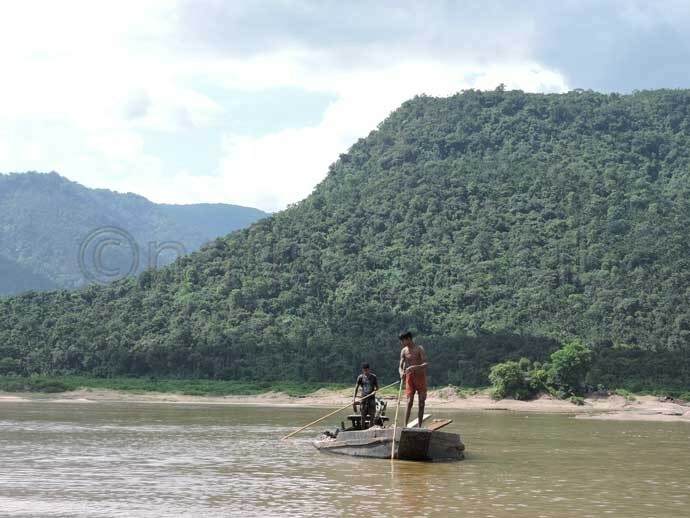 The best part of this destination is the beautiful Piyain River and the natural view. I loved the clear water, rolling stones, and Khasi hills views at Bisnakandi. 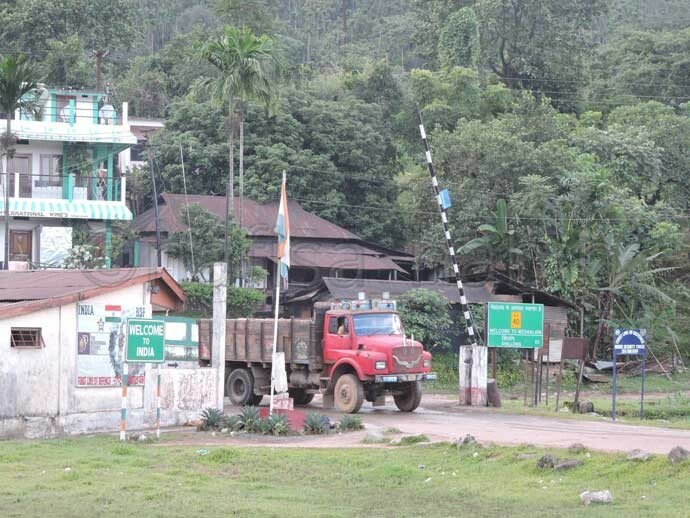 In the evening after returning from Bisnakandi, I left for Jaintia Hill Resort in Jaintiapur. I stayed two nights here. This resort is so close to the Indian border (Tamabil), and Jaflong is very near to this resort. But this resort not having any standard room services or facilities (no phone, TV, wi-fi), according to the price range. Huh! To save time and distances, you can enjoy the view of the waterfall in Panthumai by boat while visiting Bisnakandi. You can hire a boat directly for Bisnakandi to Panthumai. 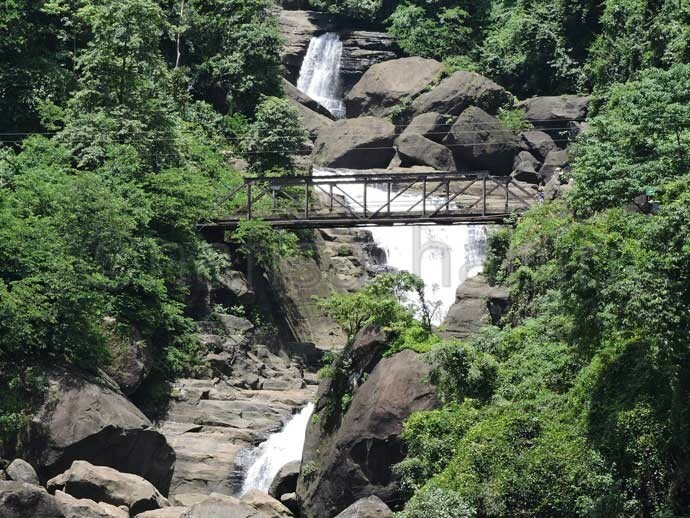 You can visit all popular tourist destinations directly from the Sylhet city. I wanted to save time, and all places are quite near Jaflong and so stayed at Jaintia Hill Resort. In the early morning, I enjoyed the sunrise through the Jaintia hill from the Jaintia Hill Resort. The mountain view with two waterfalls is the best part of this resort. While walking at the resort ground, from the boundary saw the Last House of Bangladesh. I found the aerial view of Jaintiapur is beautiful. On the way saw the most beautiful Sari River (Emerald green color water) which leads to Lalakhal. 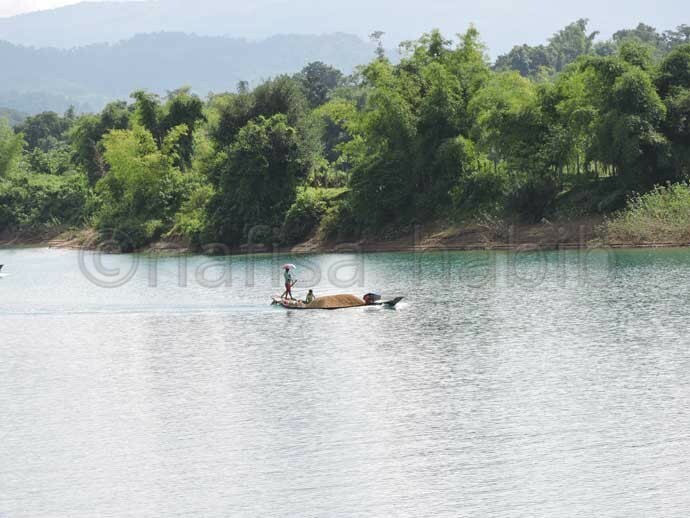 Sari River is just near to the Indian border and originated from Meghalaya, India. It was so refreshing to see the pristine and naturally emerald green color water while enjoying the boat ride in Lalakhal which following to the Lalakhal Tea Garden. And then visit one Areca Nut Garden on the mountain (almost 60 feet high), it was superb to see the top view of Lalakhal from here. 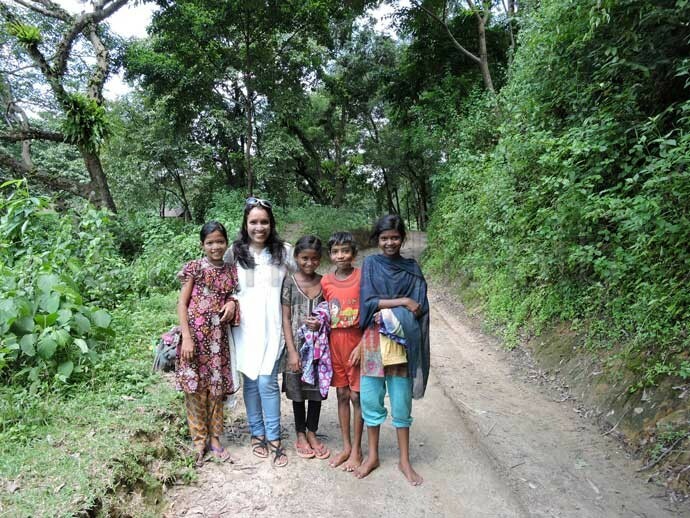 One of the memorable parts of my Sylhet tour will be visiting one local village in Lalakhal. I met one family where everyone was so loving. They were poor but big-hearted. I stayed there just 10 to 15 minutes and within that time served fresh lemon juice, tea, and much more to eat. The hospitality from them will always remember because this is called Unconditional Love. Then explored the Dreamland, Ratargul Swamp Forest in Gowainghat. 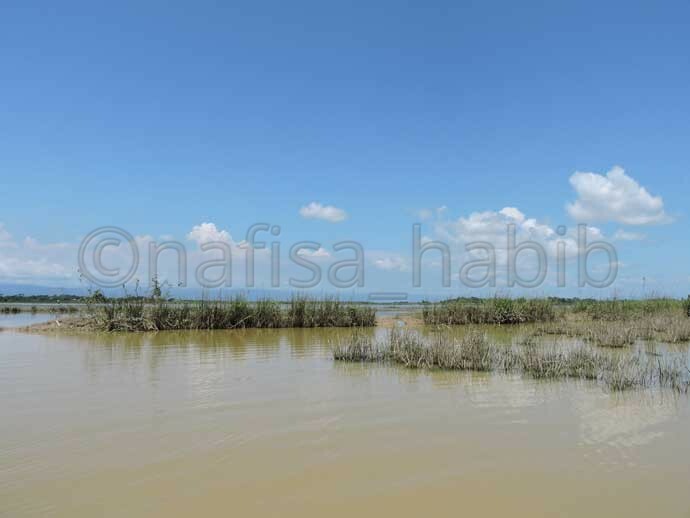 Ratargul Swamp Forest is one of the best freshwater swamp forests in the world. My most favorite destination in Sylhet is Ratargul Swamp Forest regarding extraordinary beauty and adventure. A boat ride in this forest will always be a memorable one. The boatman (Jaynal) was such a kind person. He amazed me with his priceless smile and right talks. If anything attracts me is simplicity. Every love from new peoples around me throughout my journey will always remember. 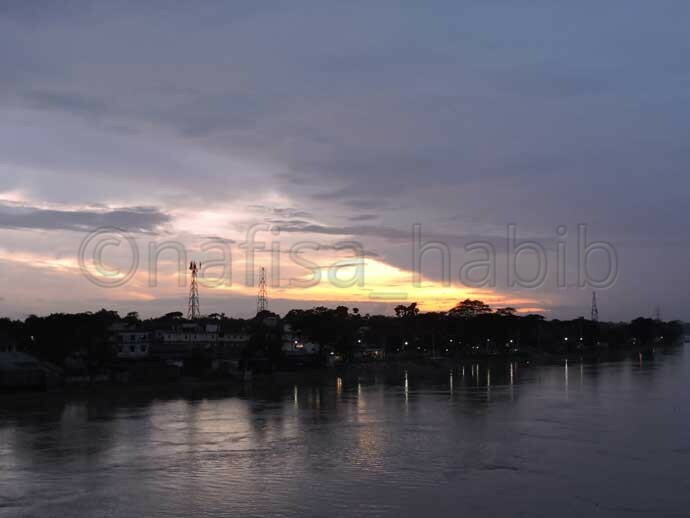 In the evening enjoyed the sunset moment at Jaflong, the popular hill station in Bangladesh while coming back from Tamabil border. 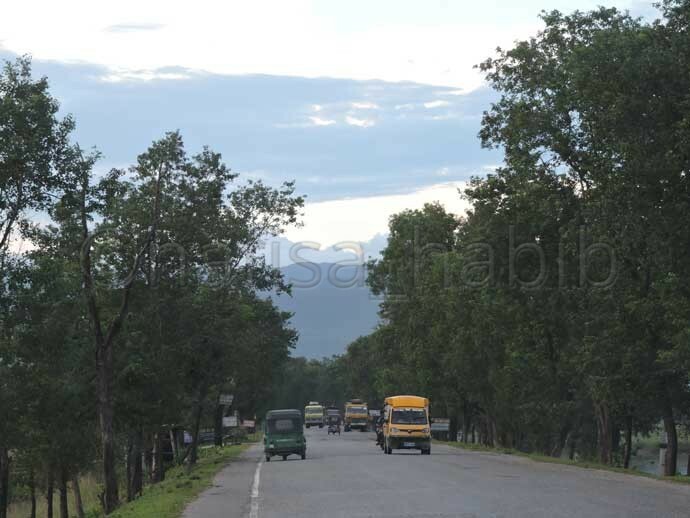 The Sylhet-Tamabil highway road condition is not ok. And Jaflong lost its old beauty. I was sad to see how peoples are collecting stones and consequently destroying the natural beauty of this destination! Alamgir Bhai was sharing his own experience, how beautiful was Jaflong even 5 to 6 years back. I had dinner at Jaflong Inn Hotel & Restaurant, found this new restaurant quite standard and clean among other local restaurants in Jaflong. You have to hire a boat for Lalakhal according to hour basis. 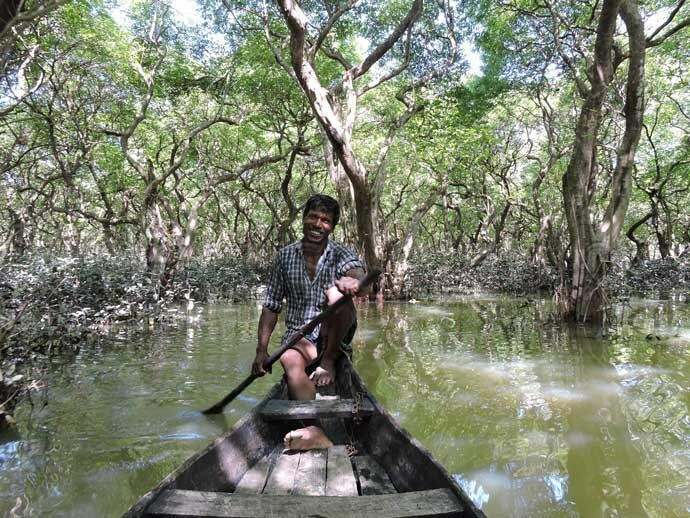 You can enjoy boat ride at Ratargul Swamp Forest as long as you want but you’ve to hire the whole boat. Best to take a traditional boat without an engine to enjoy the sound of nature. Early morning started for Lovachora by road from Kanaighat. This destination is almost 55 km from the resort. I wanted to visit Lovachora Tea Garden, but couldn’t manage permission to enter the garden. But it was worthy to come till this long; otherwise, I might never be able to see a fascinating landscape beauty in Sylhet. Then started for Moulvibazar to visit Madhabkunda Eco Park & Waterfall. This destination is almost 3 hours from Kanaighat. But I loved this journey. 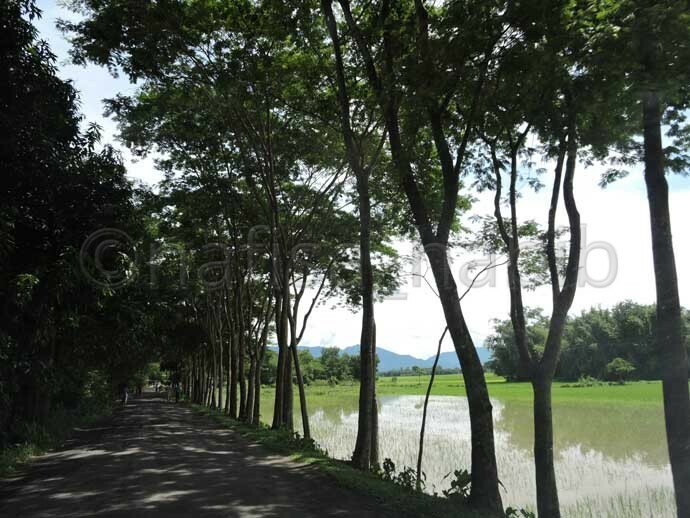 The landscape beauty in Sylhet is vibrant and so you’ll like to go for a long drive. Madhabkunda is a popular destination in Bangladesh. Almost tourists here come to visit Madhabkunda waterfall. 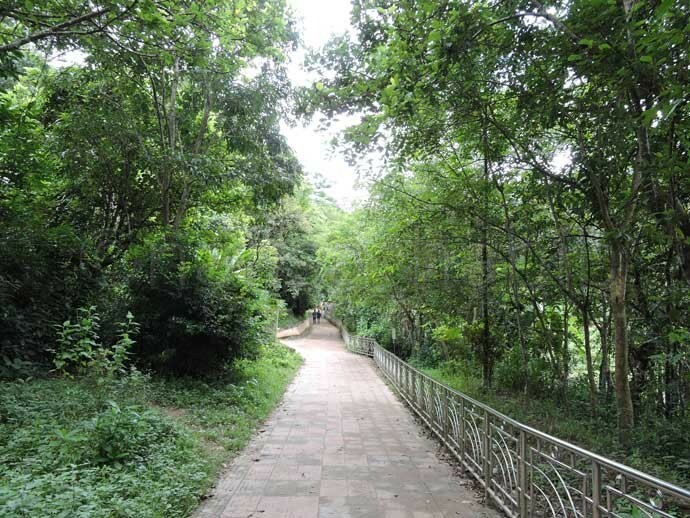 This fall located inside the Eco Park, where you’ll see various trees, like a picnic spot. This is also one temple and Parjatan Restaurant. 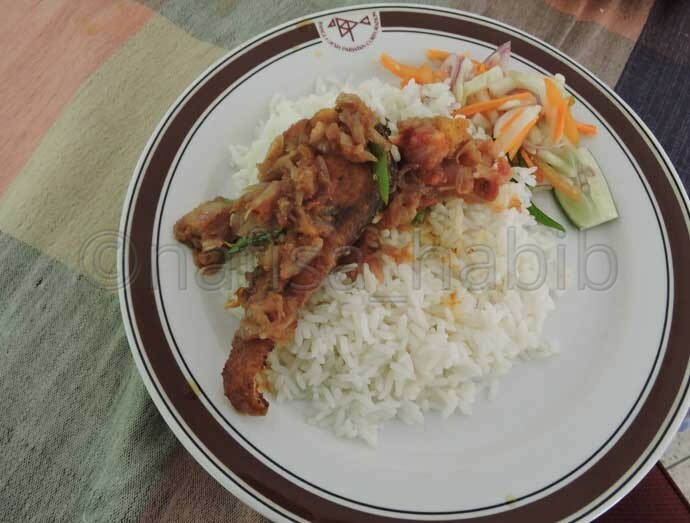 I had lunch at Parjatan Restaurant, here the food was very tasty though pricey. 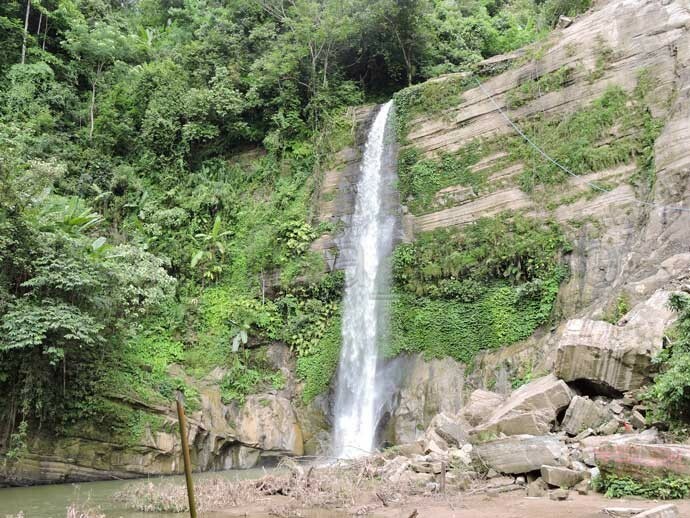 You’ve to buy the ticket to visit Madhabkunda Eco Park & Waterfall. 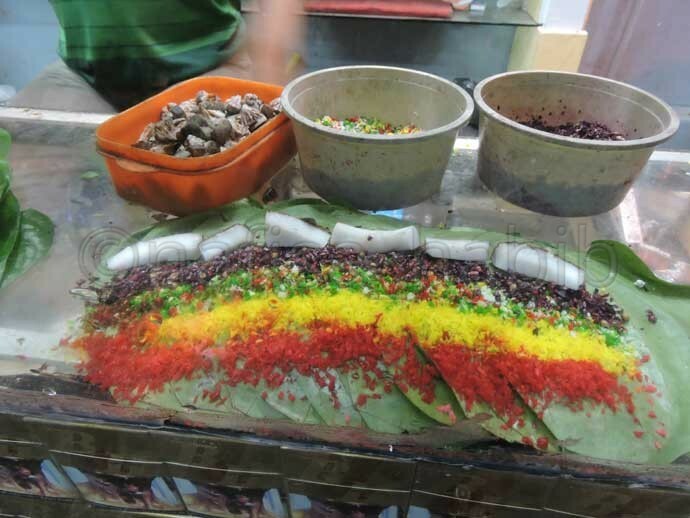 In Sylhet, you can enjoy local shopping at Manipuri Bazar. Here many types of handicrafts and fabrics made by Manipuri Tribal, much famous in Bangladesh. I was sad as it was my last day in Sylhet. Early morning I checked out of the Britannia Hotel. 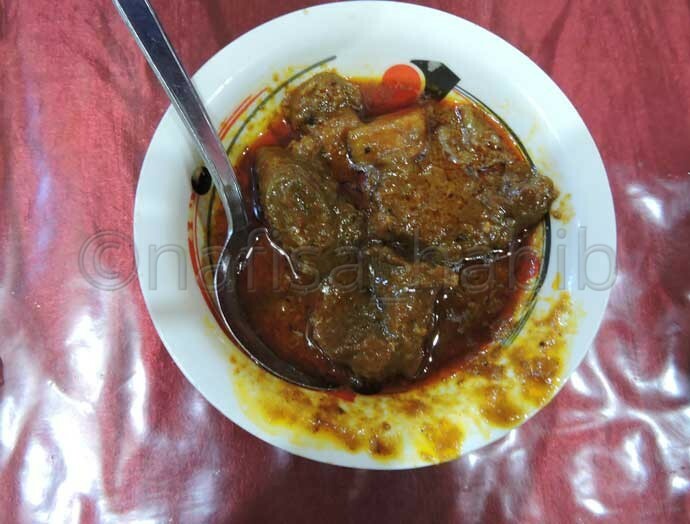 I wanted to eat Beef Shatkora (Famous Local Dish) and had that for the first time from Panch Bhai Restaurant, another favorite restaurant for Bengali food at a low price. I was quite happy because for the second time went to visit Sreemangal, the Tea Capital of Bangladesh. 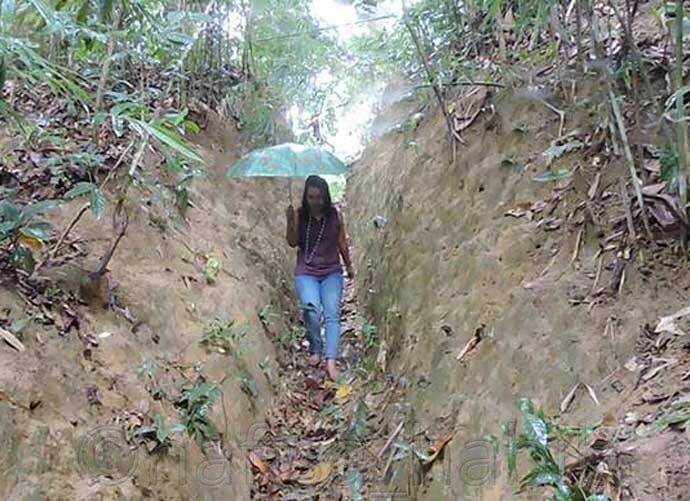 In the whole of Bangladesh, the excessive rainfall zone is Sreemangal. Therefore the weather of this destination is always cold and one of the best tourist spots in the country. The whole Sreemangal blessed with lush green tea gardens, tea estates, and tea plantations. 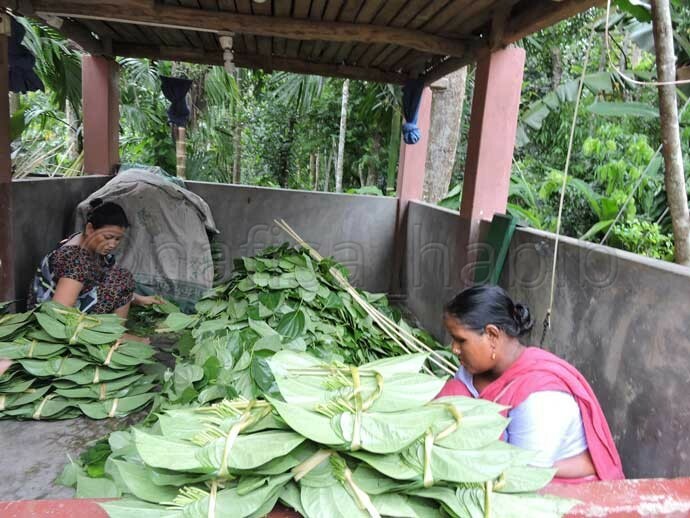 In addition, the best thing is that here in tea gardens most workers (75%) are women. I had explored a lot at Lawachara National Park with the help of Eusuf Ali. He is very experienced and also cooperative Tour Guide and showed me many unique paths at Lawachara Rain Forest. I also visited one Khasi Tribal village, and it was interesting to know about their lifestyle. While coming back, Eusuf took me to see one Lemon Garden and Hot Chili Pepper (Naga Morich) Garden inside the forest. 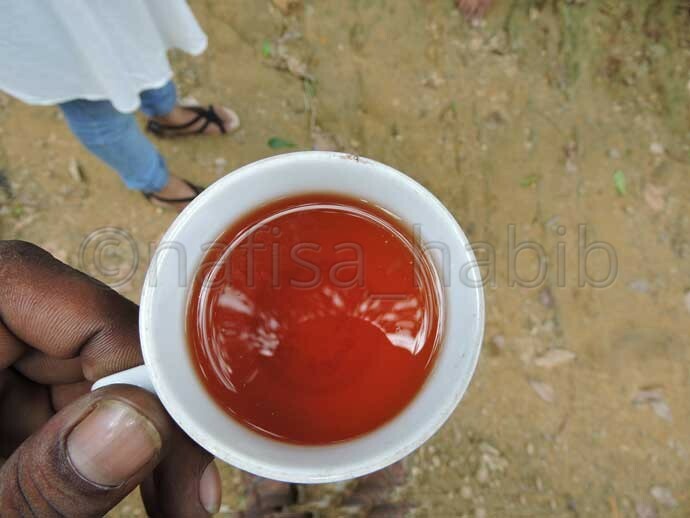 Here from one stall, I loved to taste Seven Layers Tea, very famous in Sylhet. 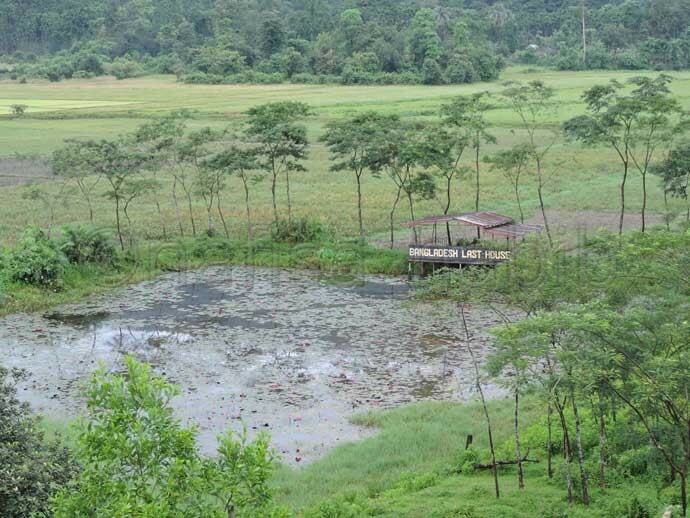 Must take Guide to explore Lawachara National Park. You have to buy the ticket to visit Lawachara National Park. Must buy Fresh Tea from Sreemangal. Here you’ll get the quality one. I took my last lunch in Sylhet from Panshi Restaurant, Sreemangal. The fish curry with plain rice here was yummy. And then came back to Dhaka by night. Outstanding natural beauty and rural landscape. Lush green Tea Gardens in Sreemangal. Boat ride on beautiful rivers. Long drive on beautiful roads. 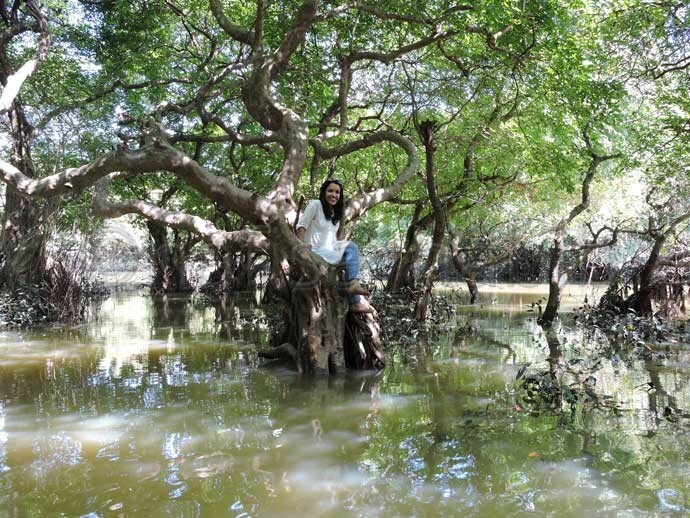 Adventure at Ratargul Swamp Forest and Lawachara Rain Forest. 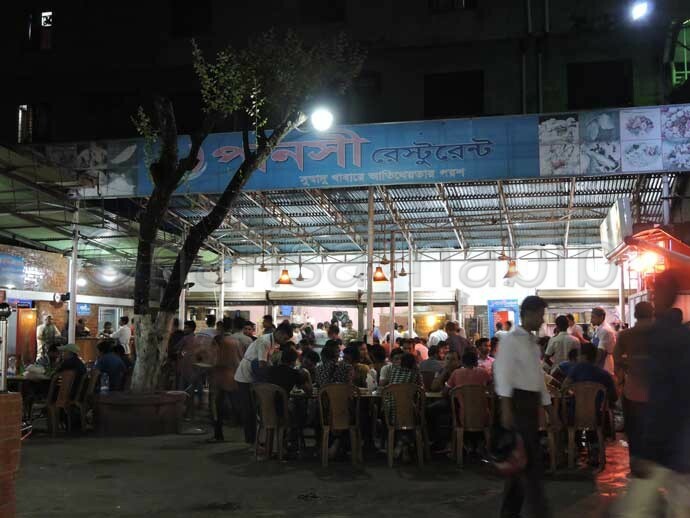 Yummy Bengali and Sylheti Food at a reasonable price. Tribal villages and their lifestyle. Now you got many reasons to visit Sylhet. And lastly, Bangladesh is a very hospitable country. No matter where you go, you’ll be always amazed by the hospitality almost from everyone you meet on the road. Are you traveling Bangladesh for the first time? 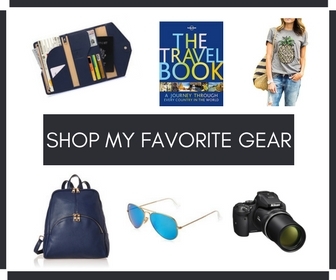 Check out some informative guide books on travel Bangladesh to help you out. 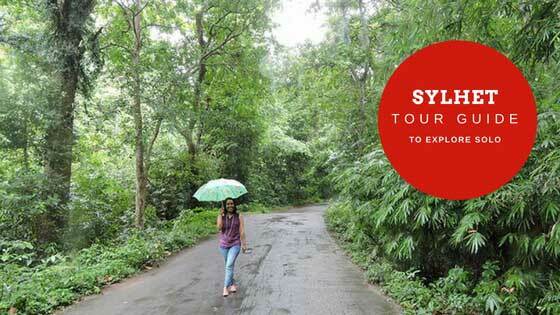 Click To Save 5 Days Sylhet Tour Itinerary For Later Read! For more query, you can write to me or comments below. 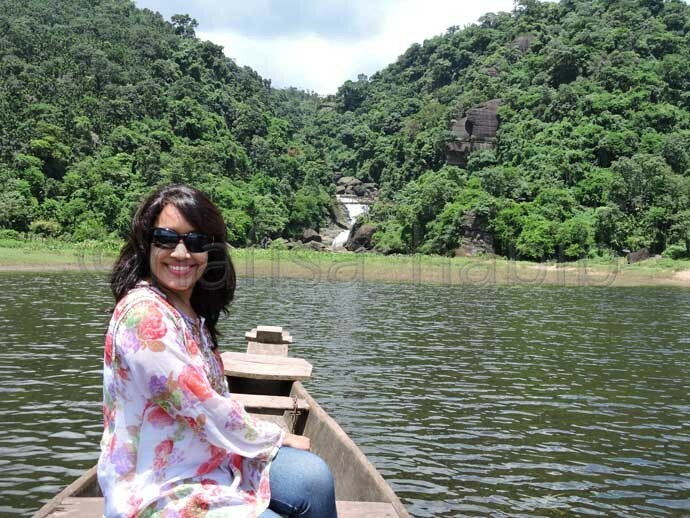 Are you planning a Sylhet tour? This sounds like such a good experience! Why did you change your Hotels? How much did it cost for boat ride? How much will be the minimum car rent for whole for site seeing? Thanks for your query but I’m extremely sorry for the delay. 1. There was no specific reason for changing hotel. I just wanted to stay very close to nature and so thought to stay in Jaflong. 2. There are plenty of budget/cheapest hotel in Sylhet city near the Majar Road. 3. In total for boat riding cost me almost $62. Be noted I hired the whole boat everywhere. So group boat riding will cost you very less. 4. For 5 days min $300-$400. Great to know you love reading my post. Please keep reading and always welcome for any query and suggestion. This is looking good in your every pic. Hope you enjoyed a lot this trip. Yes it was a nice trip indeed. 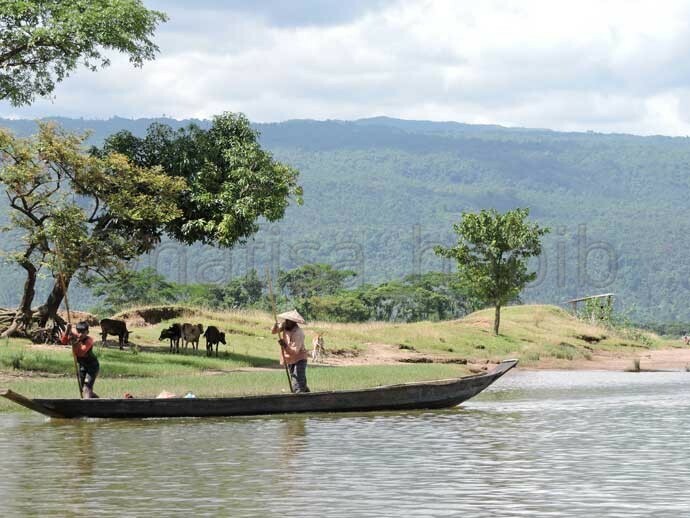 Interesting read and nice photos of Sylhet, specially Jaflong! Good articles and helpful to tourists. Thanks for Visiting our Sylhet. I want to know your total cost (BDT),(Car rent,boat rent, hotel rent guide etc.). Thank you for reaching me. All together I spent almost 42k BD Taka. The taxi fare per day was high. You can travel on a budget if you take public transport services. Also I want to hire a car for 5 day travel like you hire. So please if you can give me driver number and tell me total car rent for those day..! Actually, you can find many private car rental companies in the different area to hire for some days. Here is the no. of Alamgir bhai (driver), you can try. Now I’m not sure whether this no. is active or not. And total car rent depends on many things, you have to give fuel cost, driver food cost, and hotel cost as well. The reason is total 5 days he’ll be in your service anytime. Even if you visit just one place per day, you have to pay the full amount. Omg I was surfing the internet and found your blogs. And its the best thing ever! Your blogs are really good! Great way to start a trip! I would be doing the same but with my gf. Is it possible to live in city center and get rides to whichever places you have been to ? Also a fare breakdown of boat rides and other transportation individual (if possible) would be helpful. I am just concerned with accomodation and try transportation cost. We would be staying for two weeks! Hi Rehab, yes possible! You’ll find many budget accommodations in Sylhet city near the Majar Road. I hired the entire boat for me. In total, for boat riding cost me almost $62. If you hire a boat share basis you don’t have to spend much. I hired a private car for 5 days entirely for me and so cost was high as well. Per day transport cost was $40 excluding fuel charge. You have to pay separately the fuel charge and it varies destination-wise. The best article about Sylhet tour, I’ve ever read! So, helpful!